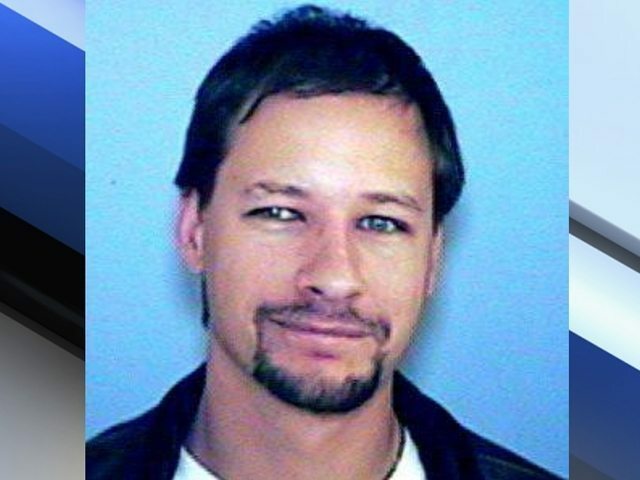 Arizona Realtor Sid Cranston Jr.'s remains were found 18 months after he went missing. At the time of his disappearance, Cranston was showing a listing to an unknown client. On the other side of the nation, Realtor Gabrielle Thorp died after being crushed between two cars. Her death is still being investigated. Agent safety, or the lack thereof, is one the of most persistent concerns for real estate professionals across the nation. Viewing listings alone, conducting meetings with clients you’ve never met and other daily tasks, unfortunately open the door for people with less-than-pure intentions to take advantage of agents. The latest sad news involving real estate professionals involves one agent who probably ran afoul of just such people, and one broker who seems to have been involved in an unfortunate accident. 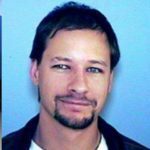 Sid Cranston Jr., was an Arizona Realtor who went missing 18 months ago after showing an unknown property near Interstate 40 to an unknown client. On Jan. 10, Cranston’s remains were found in a remote area near the town of Kingman, Arizona. The Mohave County Medical Examiner’s Office ruled the death a homicide and said Cranston died from a gunshot wound. Officials said the only suspect is Alfredo Blanco, who is currently battling a “serious health issue” in another part of the state. Meanwhile, on the other side of the nation, the community of Norwalk, Connecticut, is mourning the loss of 88-year-old broker and sales associate Gabrielle Thorp. Thorp, who most recently worked for William Raveis Real Estate, was found unconscious after apparently being crushed between her car and another car on Jan. 8. She later died at a local hospital. 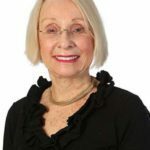 “Gaby was one of the last early real estate pioneers in Norwalk that was still in the business,” Kate Johnson, manager of the Norwalk William Raveis offices and friend of Thorp’s for more than 40 years, said in a statement. The Norwalk Police Department is still investigating Thorp’s death, and is asking for any witnesses to come forward.